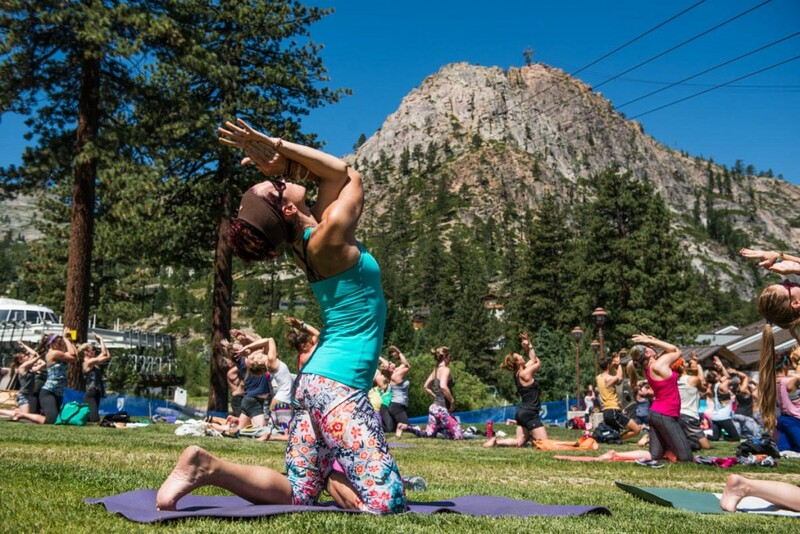 Each summer, people travel to Wanderlust Festival in Lake Tahoe’s Squaw Valley so people can grow in their practice of yoga. This summer, plan your trip for July 14 – 17, 2016. 7×7 in San Francisco calls it as being a better festival than Coachella, Burning Man, and Outside Lands. With 30 yoga instructors, you can count on many different styles of yoga to be represented. Attendees report feeling well supported as they work on their technique, whether they are new to yoga or practice advanced poses. Wanderlust also prides itself for the diversity of backgrounds that join them from around the world as well as the country. People considering to attend Wanderlust may want to know that this event is still a festival. Live music will go on in the evenings, so if late nights affect your yoga practice a yoga retreat may be more your style. What is the tie between healthy eating and your yoga practices? Find out at Wanderlust, where everything tastes amazing. Paleo, vegetarian, vegan — or anybody that likes good grub is welcome. Power up with some delicious co-op options. After some morning yoga, attend talks in the afternoon about leading a healthy lifestyle. 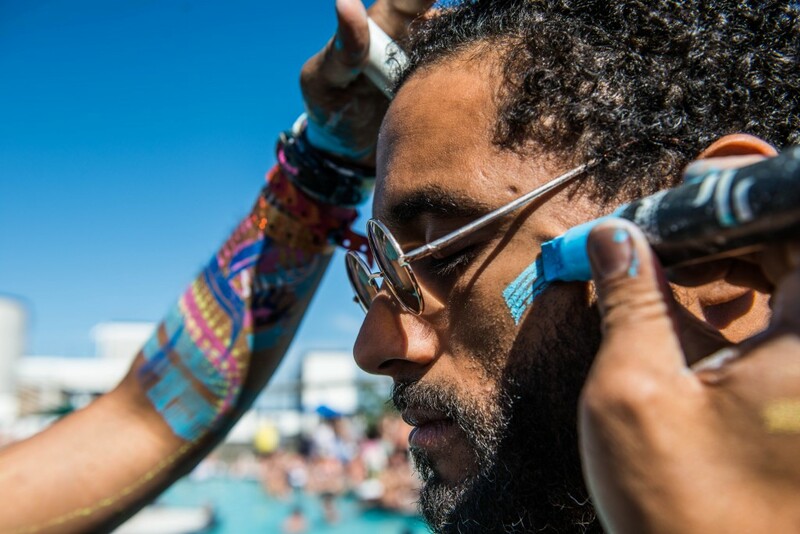 Festivals like this strive to make a positive impact on the lives of the attendees. In addition to the growth of perfecting your skills, many attend Wanderlust to hear about how other people stay on top of their yoga goals, how yoga has affected their lives. Hey, it is a vacation in Lake Tahoe too! 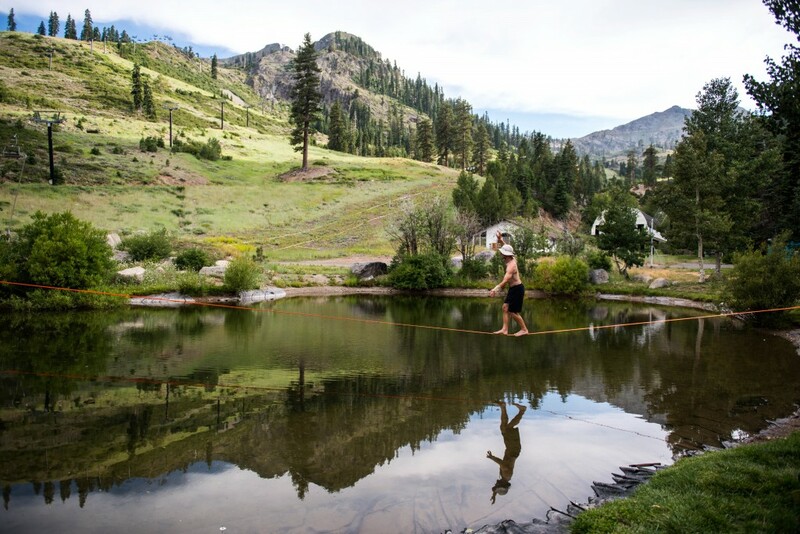 Festival-goers can attend guided adventures around Lake Tahoe. Get out on the water to kayak, paddle board, hike, zip line, slack line, and more! OneRooftop helps travelers save time planning their vacation in Lake Tahoe, and all over the world, with its mobile concierge service. Text OneRooftop and say that you’ll be attending Wanderlust. Our team of live travel experts will find you a vacation rental home perfectly suited to your trip on your behalf. It’s that simple. Take a trip up north this summer. Start texting with OneRooftop today!